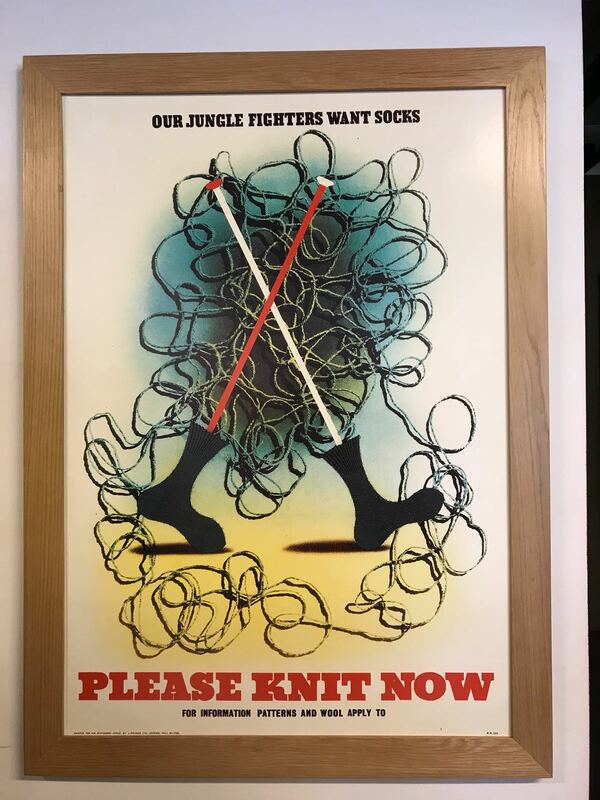 Fabulous poster from our Bletchley Park visit…we do not only knit socks but if you want to learn how to, we do have some expert sock knitters…..
De Beauvoir WI knitting group usually meets on or around the 3rd Monday of the month. You can come along to learn, or with your own work to knit in company. 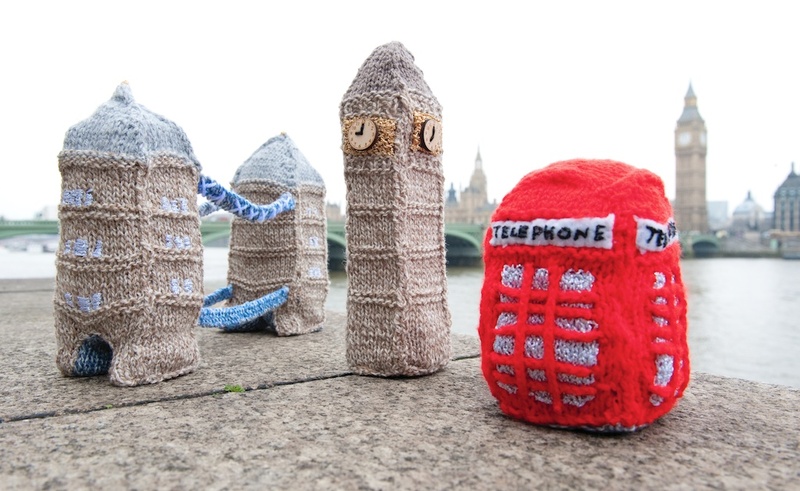 All WI members can join the knitting group. This group is open to all abilities and all are welcome, whether to learn the basics or knit your own masterpieces in company! 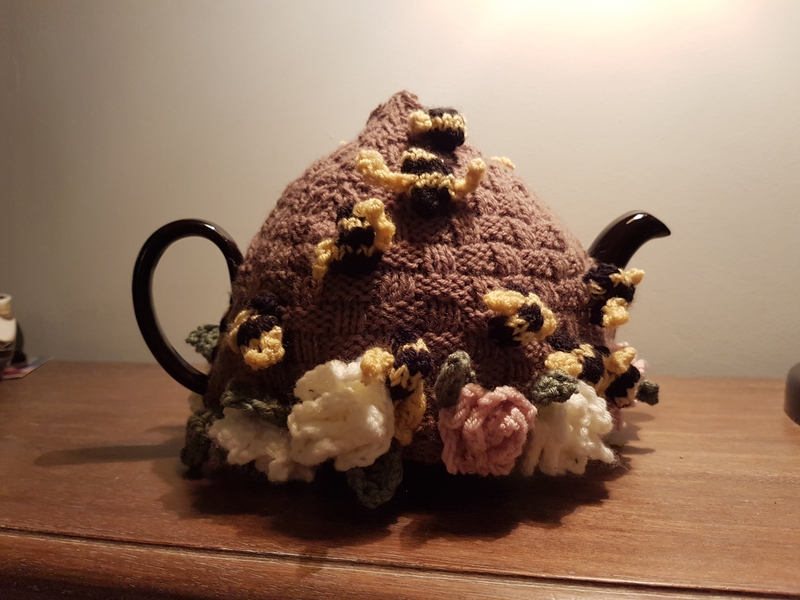 We share patterns and wool and often undertake group projects, including items to sell on WI stalls at local events. We also enjoy knitting for occasions like Easter and Christmas. Materials for new starters are provided. Hi Liz, The Knit n Crochet group is only open to De Beauvoir WI members. We would love to welcome you to our next WI meeting on 5th June and you can decide then if you want to join. Its £5 for non-members but this will be deducted if you do decide to join on the night. The Knit n Crochet group will be meeting monthly.